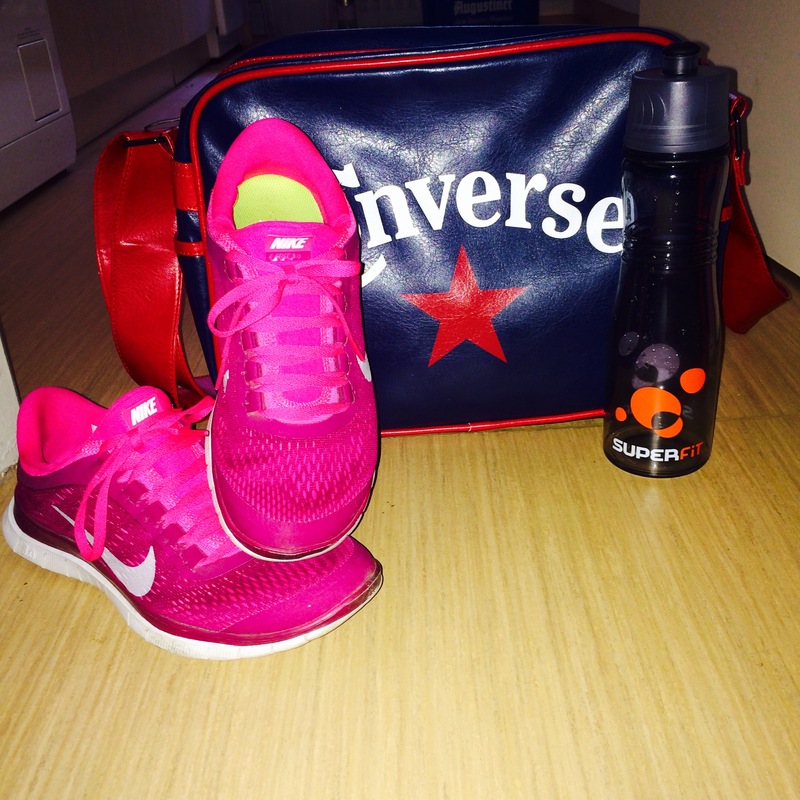 I Joined A Gym – Say What?! I took a big step in my personal self-improvement journey a couple of weeks ago by joining a gym. Anybody who knows me and is reading this is now probably trying to stifle a snigger. I wouldn’t blame you as I was one of the most unhealthy and unfit people there is. I say was because all that is about to change. In fact, I can say it already has begun changing because for the last 9 months to one year I have been trying my best to eat as healthily as possible. There have certainly been some slip ups over the months but I am improving. I am learning what foods are good for me, the best way to cook them and some tasty alternatives to the fried foods I love so much. I am also learning to cook from scratch as much as possible as I believe it is an important skill to have when trying to live a healthier lifestyle. Let’s not talk too much about food here because you know I get carried away. Why did I join a gym? The time was just right. I have been feeling unhappy with my body for some time now but have really done nothing about it. Bodies change as you grow older and metabolisms slow down. These are facts which I had chosen to ignore. I used to be really thin before, so thin that people presumed I had an eating disorder. This was not the case. I was approximately 7.5 stone up until I was 21; I am now 26 and am 8.5 stone. Yet, I still viewed myself hitting the lower end of the scale up until a couple of months ago. My new gym adventure is not about losing weight. I am at a healthy weight now and I am very happy about that. Joining the gym is more so about maintaining this weight. in conjunction with becoming a fitter version of myself. It is actually embarrassing how out of breath I get by walking up a few stairs. Wishing every night for a healthier body is no match for a love of food and an office job. This is where the gym steps in. But, going to the gym is not all about losing or even maintaining weight. Sometimes it is not even about getting fitter. When I realized this point my mind was made up to get a membership. Let me tell you what else the gym can do for you. – Joining a gym helps you on your quest to a healthier diet. Now that I make the effort to go there a couple of times a week, I don’t want to ruin all my hard work by eating mountains of fat. Working out on a regular basis has helped me to make wiser food choices. This point in a way ties into weight loss and maintenance. Just remember the age-old phrase though – ‘you are what you eat’. If you eat crap, you will feel crap. Unless it is a treat because we all need treats! – It helps you unwind. I wouldn’t have believed this statement either until I experienced it for myself. When I work out I feel myself getting caught up in the moment of it. Blasting my favourite songs from my iPod really helps me to get lost in the moment. Most gyms have TVs on the machines too if that is your kind of thing, and I have seen people reading while exercising too. – It makes you feel better about yourself. You may have may reasons to go to the gym. Whether it be for weight loss, general fitness or something else, taking a little step towards your goal will have you feeling better about yourself instantly. This ties to a healthier diet too. Feeling good on the inside will help you feel better on the outside. – I am not an expert regarding how endorphins are released through exercise but they are and they can leave you feeling in a better mood. Read here or do a simple Google search to find out more accurate information. So, there you have it, I joined a gym. It is going well so far and I am really enjoying it. Now I just need to make sure that my motivation keeps up…….. Thanks a lot! I really hope that I can keep my motivation up but I think now is the time for me to make some changes. I am totally fed up of feeling sluggish all the time. I recommend it totally for mental health. It certainly helps me unwind. Good luck! Hi Laura! I joined Superfit in the Alexa. I like it there. €18.50 a month for the gym, classes and sauna.